Samuel received his Call to the Manitoba Bar on May 16, 2017 after graduating with his law degree from the University of Manitoba. He also holds a Bachelor of Commerce (Honours) from the University of Manitoba. 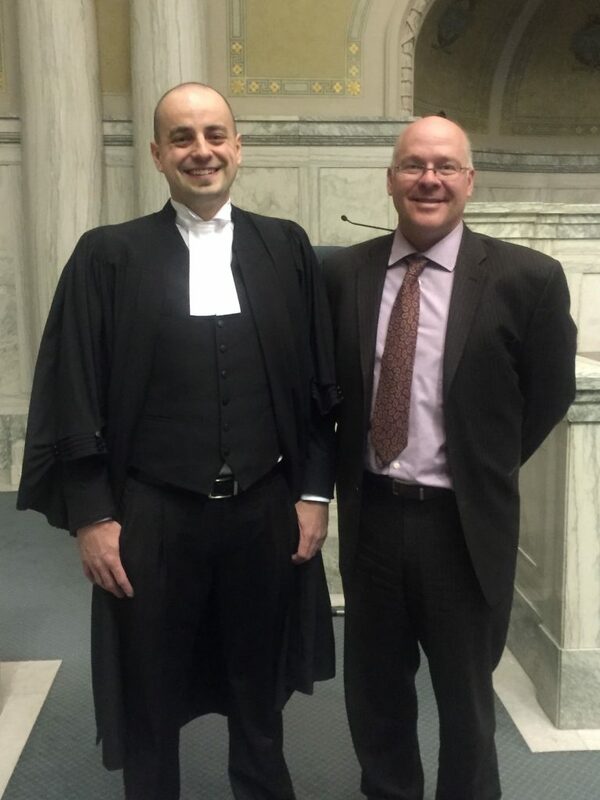 Samuel articled with SNJ and is now an associate lawyer. He looks forward to providing legal services to clients in the southeastern region with his practice focusing on corporate and commercial law, tax, wills and estate planning and real estate law.